Bruce Springsteen is working on a new solo album. This will not only be a departure from most of Springsteen's output with the E Street Band, but also a departure from other solo albums. 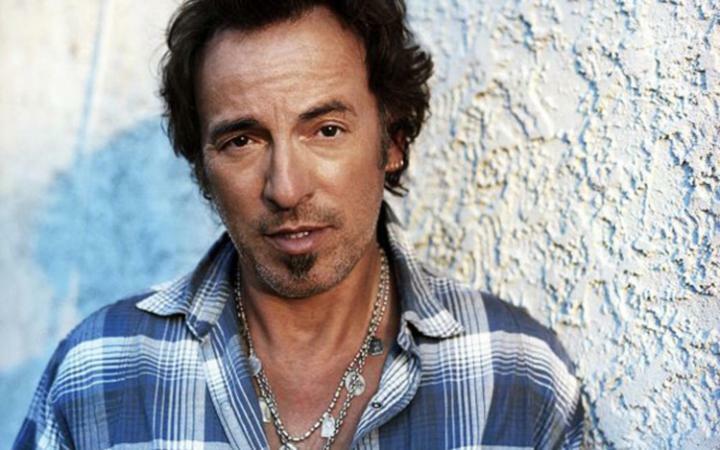 Springsteen claims, this album will be unlike his classic solo record, Nebraska, which was released in 1982. The album is still in the works and will be released sometime next year. 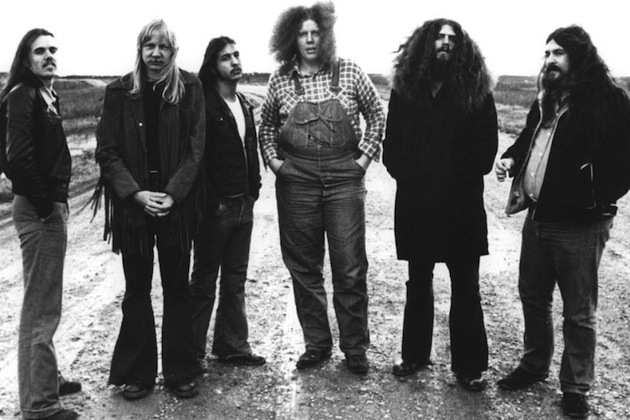 Kansas drummer Phil Ehart says that Kansas fans will love their new album The Prelude Implicit, their first studio album in 16 years. "I really feel that the Kansas fan is going to love this record. But beyond that, I hope we acquire a lot of new fans with it," he tells Ultimate Classic Rock. "But I just want people to see the depth of this album . . ."
"It's quite a collection," Ronnie Platt adds about The Prelude Implicit. "I listen to these songs now and I'm just floored that we did all of this in a month and a half. Because when I listen to these songs, it's like, to me, it sounds like it would take us six months to put all of this together." 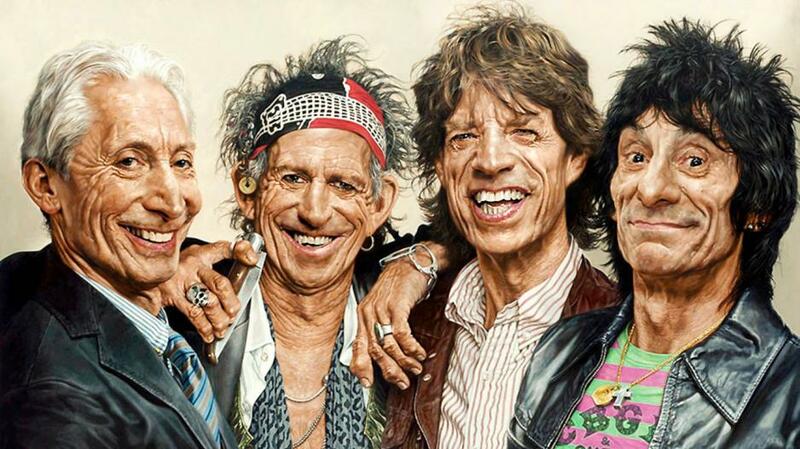 There are a lot of speculations about a supposed new Rolling Stones album in the works. The band released a small video teaser called The Rolling Stones - Coming October 6. The clip shows the band inside British Grove Studios, in Chiswick, West London. Recently The Sun reported that the group ran into Eric Clapton at this location and recorded two songs together. "Killing A Little Time," the last in a trio of the final songs to be recorded by rock icon David Bowie has now been released. The song will be included on the upcoming soundtrack for Bowie's musical, Lazarus. "When I Met You" and "No Plan" the rest of the final trio of songs, were released a few days earlier. 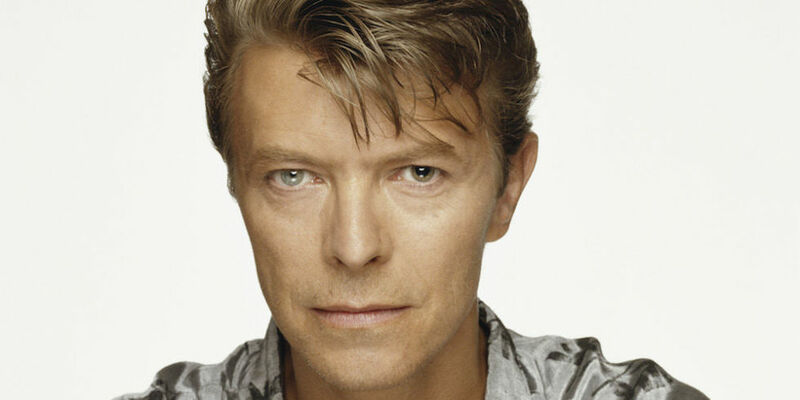 They were the last songs Bowie recorded before he died of liver cancer in January, at the age of 69. Bowie's final studio effort, Blackstar, was released in January, just two days before his death. 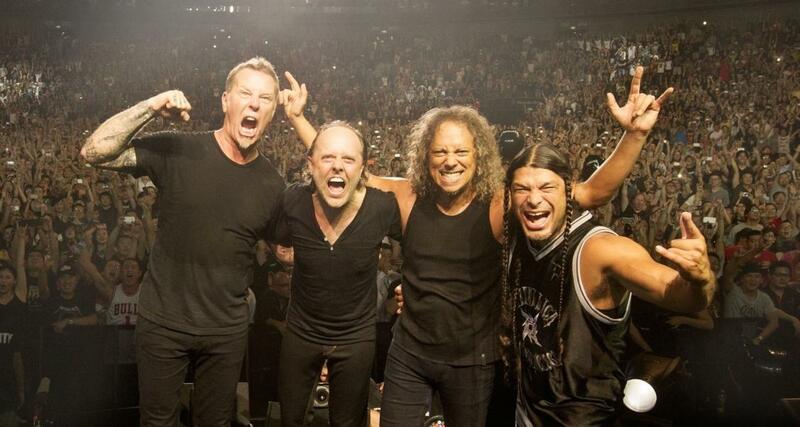 Metallica has shared a behind-the-scenes video of the making of the song "Here Comes Revenge," which appears on their recently released album, Hardwired . . . To Self-Destruct. The video was filmed inside the metal band's headquarters in San Rafael, California. Hardwired . . . To Self-Destruct was released on November 18. This is the band's tenth studio album. The band will play shows in South Korea, China, Hong Kong and Singapore in January. From there, they will head to Copenhagen, Denmark for four shows on February 3, 5, 7 and 9. 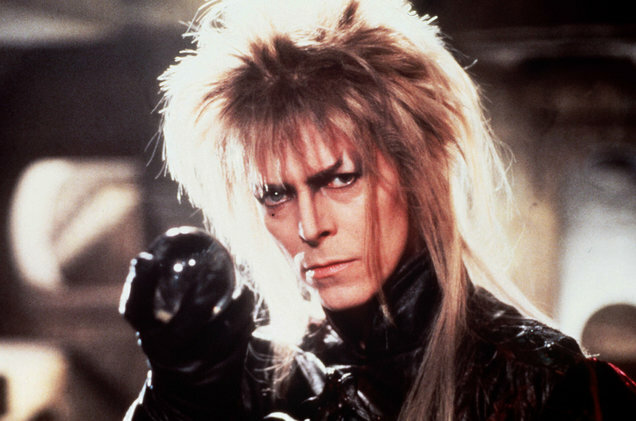 For the benefit of the babes: Labyrinth is a 1986 movie, ostensibly for children, directed by Muppets creator Jim Henson and starring a 15-year-old Jennifer Connelly opposite motherf---ing David Bowie in a mullet. The soundtrack features seven instrumental pieces by film composer Trevor Jones and five original songs by Bowie, notably "As the World Falls Down," "Underground," and "Magic Dance," an iconic piece of film history I dare you not to watch again right now.